(1 Color) King Kamehameha III & Family Memorial. 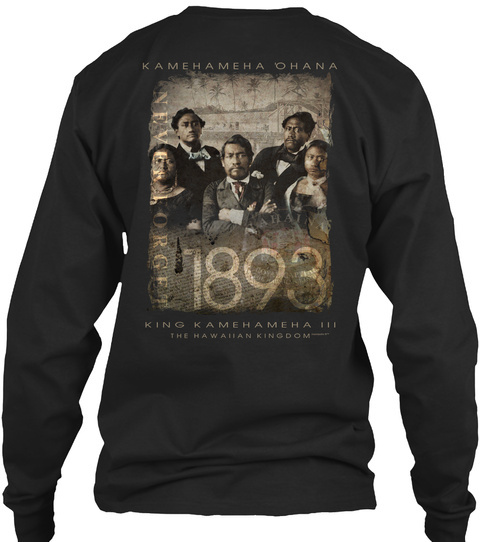 "Never Forget" what happened in 1893 when the Hawaiian Kingdom was illegally overthrown with the help of the United States. 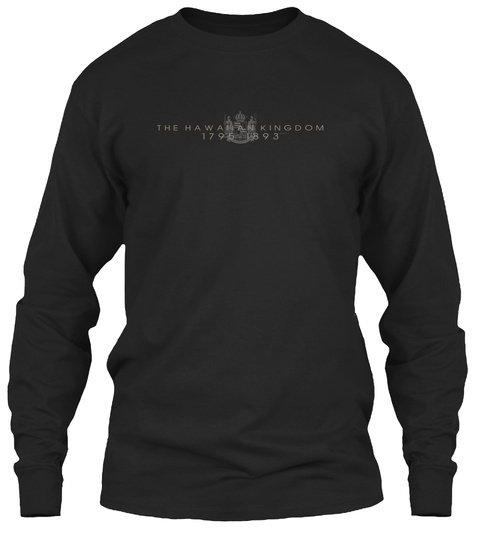 Wear this memorial tee honoring the Monarchs and promoting the Sovereignty of the Kanaka Maoli people.